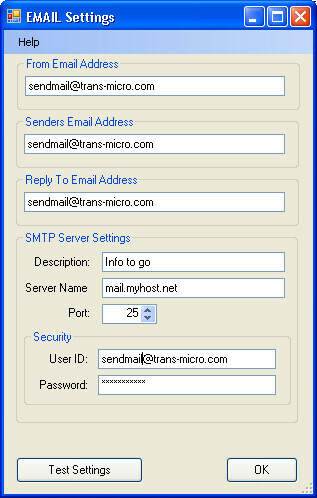 Print to Email uses a SMTP server. Mail client not required. Print to Email is a one step process. 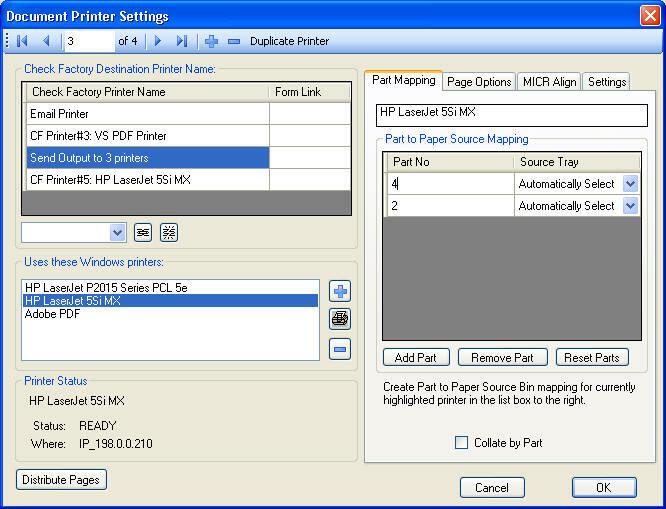 Destinations printers are defined in groups of one or more Windows printers. Define multiple printers for one print job. 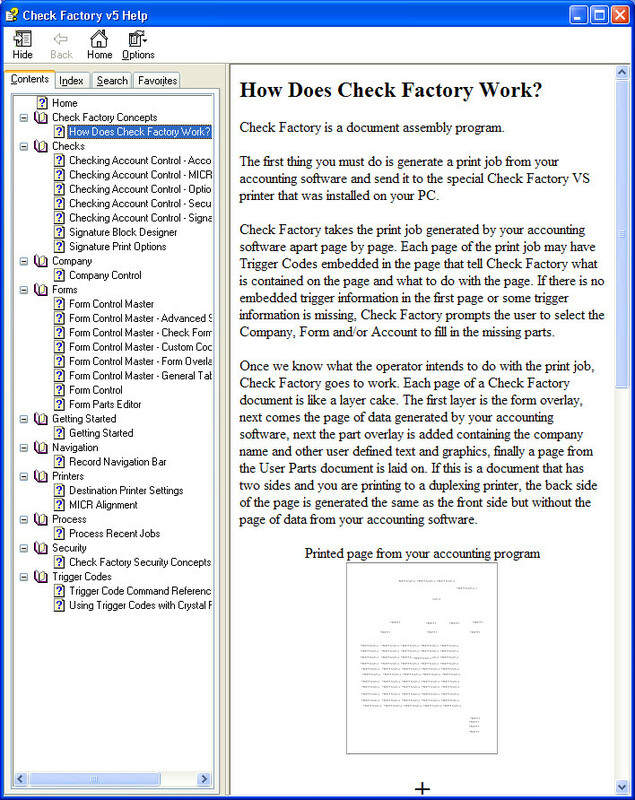 Each page/part can be sent to different printers. 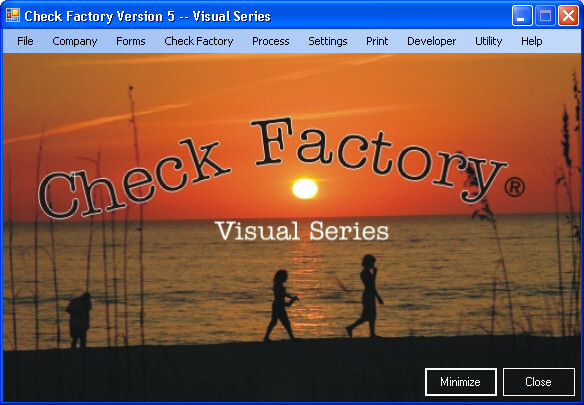 HELP is available on every Check Factory window.